A credit report is an important term. 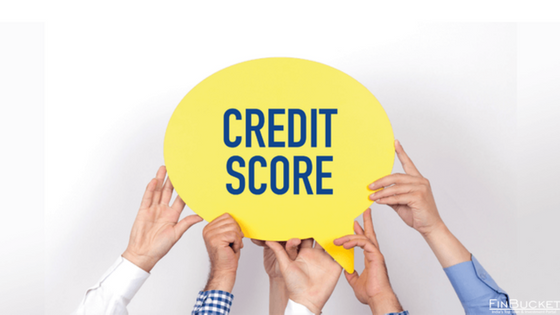 A credit report is pulled from at least one of the three major credit bureaus when you do credit card application or financing. Besides major credit bureaus, there are hundreds of smaller credit bureaus across the country. Virtually every credit bureau is affiliated with major credit bureaus i.e. Trans Union, Experian, or Equifax. They collect, manage and maintain information on the vast majority of Americans but they are not affiliated with the government. These credit bureaus sell your information for money. They are profit corporations. The credit score is calculated on the basis of these reports. 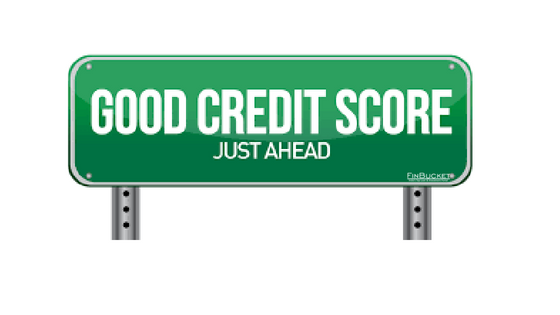 The credit bureaus receive the information from the lenders who gave us credit. They have agreements with each of these credit grantors. All your truncations regarding credit or payment are recorded. 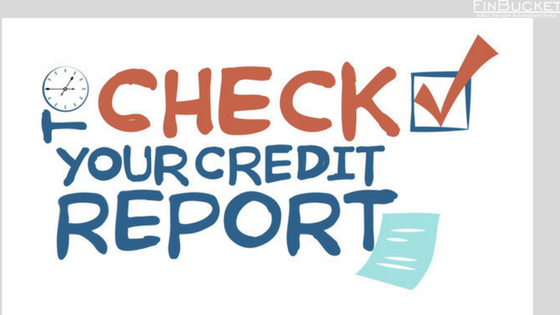 If you make a payment late or miss the payment, then a negative crediting list is quickly reported to any of the major bureaus and that transaction is recorded in your credit report. so we can say that credit report is the record of histories of everything you are doing with your credit now and in the past. The credit bureaus collect all these information and make a list on your credit report. Then this information is sold to credit grantors who want to see your credit history before lending money. they review so that they can decide whether they have to give the loan or not. If your report has shown any records of late payment or any disregard of your financial commitments in the past, then the creditors’ computers will immediately reject your application for a loan. And if your reports have positive records like credit mix, payment on time etc then your loan application will be approved. So we can say that your credit report is your financial report to the whole world. When an account is referred to collections because of a bad check or any delinquency that will reflect on your credit report as a collection account. Any type of collection account, whether it is paid account or unpaid account is considered negative by all credit grantors. 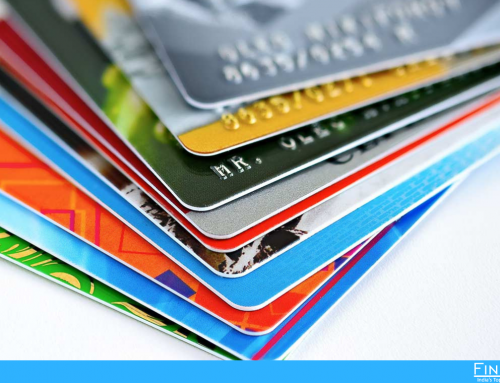 Merchant tradeline includes all regular credit lines like department store cards, mortgages, auto loans and credit cards. If there is any history of late payment, charged off, if the trade line was included in bankruptcy, or put into repossession, etc. the listing will be regarded as negative by the credit grantors. They include bankruptcies, judgments, liens, satisfied judgments, and satisfied liens, court records, including satisfaction, are considered negative by all credit grantors. When credit grantor looks at your credit file, on at least one of your credit bureau reports a credit inquiry appears. If the number of inquiries is very few in the short period of time then there may be no negative effect on your credit reports. On the other hand, if there are many recent inquiries showing on your credit report, then credit grantors may or may not grant you the loan. 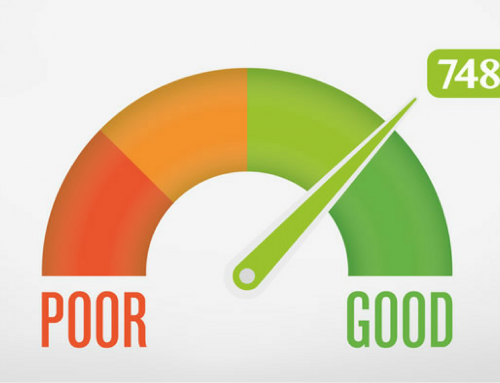 How Long Will Negative Information Stay on Credit Report? The Fair Credit Reporting Act requires that most negative credit items be deleted from your credit bureau file in no more than seven years. Except for a Chapter 7 bankruptcy which can be reported for up to ten years. The creditor or the credit bureau can choose to delete the questionable credit information whenever they please. But yes, Inquiries may remain on the credit report for up to two years. Can we See the Credit Report? 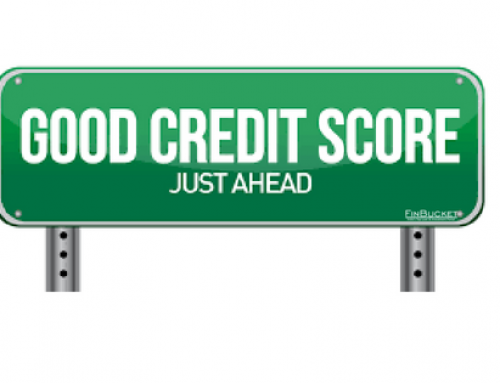 Many credit grantors are not allowed to see the credit report by the credit bureaus. But yes, you can purchase your credit report from the credit bureau for a fee. When you receive your credit report, you might find that you are not able to understand because the information is listed in an unfamiliar code. Trans Union and Equifax credit reports are particularly difficult to interpret and understand. 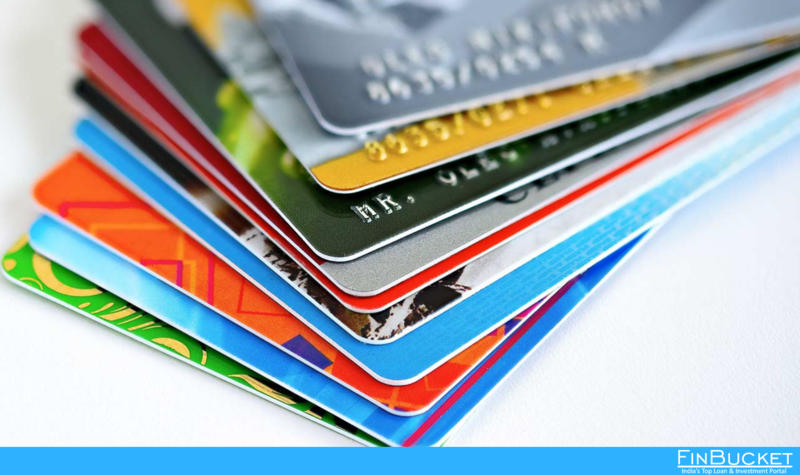 Experian credit reports, however, are relatively easy for most people to read. How Much Bad Credit Does it Take for us to be Denied Credit? Missed payments or even one small late pay listing may result in credit denials. It is a myth that a large amount of positive credit can hide or reduce the effect of some negative credit. Any negative credit can become a credit obstacle. 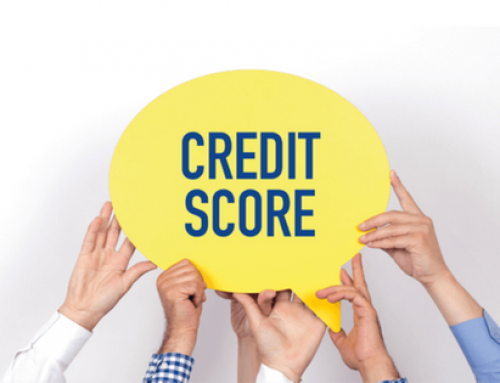 Who Looks on Credit Report? 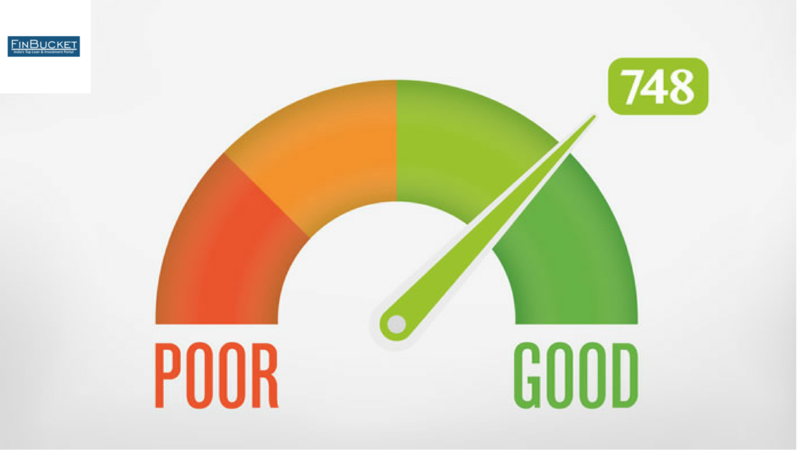 Your credit report is used more and more often as a yardstick to measure your traits. creditors will always review your credit report before lending you the money so that he or she can have an idea whether they should give you the loan or not. Today it is common for insurance companies to review your credit report before extending auto or health insurance. Many employers now check credit before they offer you for any position. If you rent, you may also go through a credit check to determine whether your renter is capable of giving rent or not.